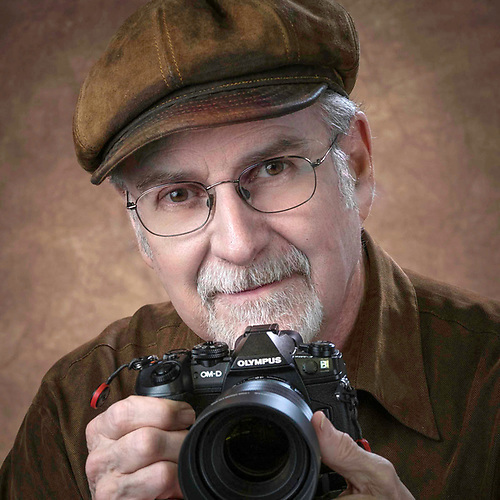 I have worked as a professional photographer for nearly 40 years. Recognized as an award winning photographer in the areas of News, Portraiture and Commercial photography, I have been honored with the designation of Certified Professional Photographer by the Professional Photographers of America organization. My passions include teaching photography and photographing wildlife and landscapes. In 2009, I retired as the Deputy Photo Director of the Philly Daily News and now divide my time between producing fine art photography and teaching individual and small group photography classes. I provide reasonably-priced, high-quality photographs to my clients in a timely manner adhearing to the highest standards of excellence, honesty and integrity. I enjoy teaching the skill I have learned throughout my photographic carreer and provide a variety of individual and small group workshops in various photo disciplines. Pricing: Please contact me directly or visit my website storefront. Photography classes are forming now.